hd00:32PASSAU - JUNE 5: The flood of the century on June 5, 2013 in Passau, Germany. This historic natural disaster was the greatest flood in Bayern, Germany in the last 500 years. 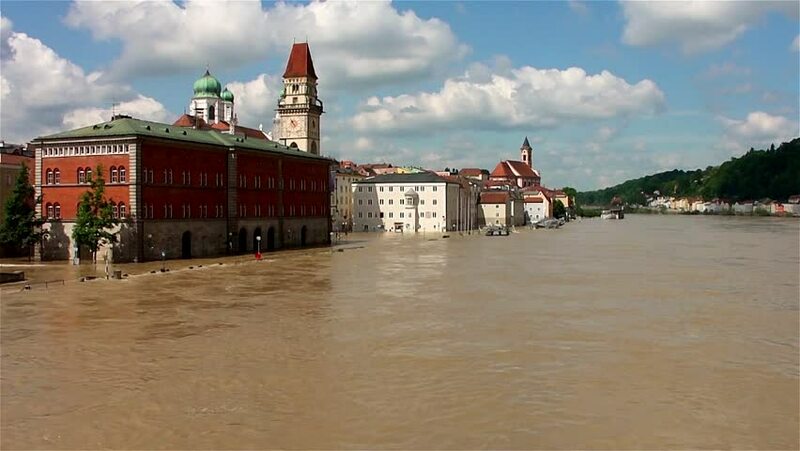 hd00:19PASSAU - JUNE 5: The flood of the century on June 5, 2013 in Passau, Germany. This historic natural disaster was the greatest flood in Bayern, Germany in the last 500 years. hd00:31PASSAU - JUNE 5: The flood of the century on June 5, 2013 in Passau, Germany. This historic natural disaster was the greatest flood in Bayern, Germany in the last 500 years.